VERY POPULAR! 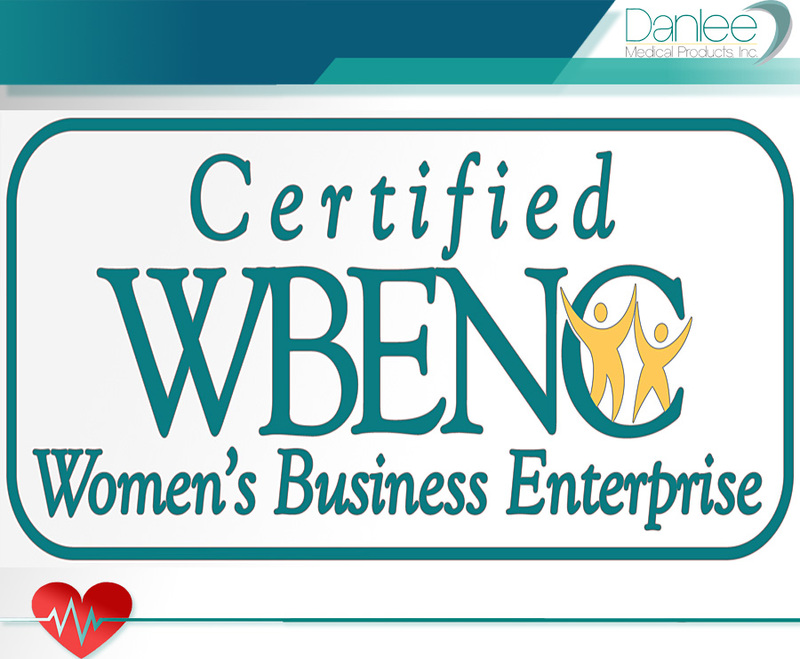 This product is used by a wide variety of general medical practitioners as well as facilities that specialize in cardiology! Monoject Tuberculin Syringers come in SoftPack packaging for easy access and use, individually wrapped, these Tuberculin Syringes are available with or without pre-attached needle. Manufactured by Covidien Kendall, Monoject Tuberculin Syringes are made with Polypropylene barrel and plunger rod. The barrel of the syringe is marked with a bold scale for more accurate measurements and dosages. Syringe sizes include 1/2mL and 1mL. Monoject Tuberculin Syringe Needles are made with stainless steel and are anti-coring needles. Needle guages come in 25 Gauge, 26 Gauge, 27 Gauge. or 28 Gauge. 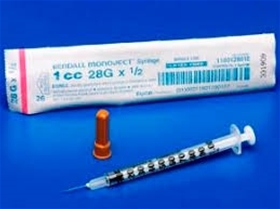 Monoject Tuberculin Syringe Needle lengths are 1/2" or 5/8". Needle length options 1/2" or 5/8"